I read this article and found it very interesting, thought it might be something for you. 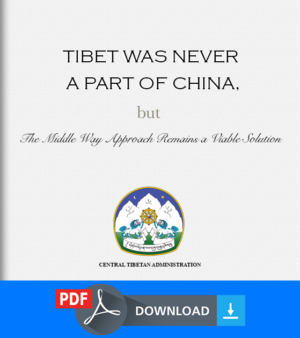 The article is called Dramatic increase in Tibetan youths volunteering across CTA: Tibet Corps and is located at https://tibet.net/2019/01/dramatic-increase-in-tibetan-youths-volunteering-in-cta-tibet-corps/. 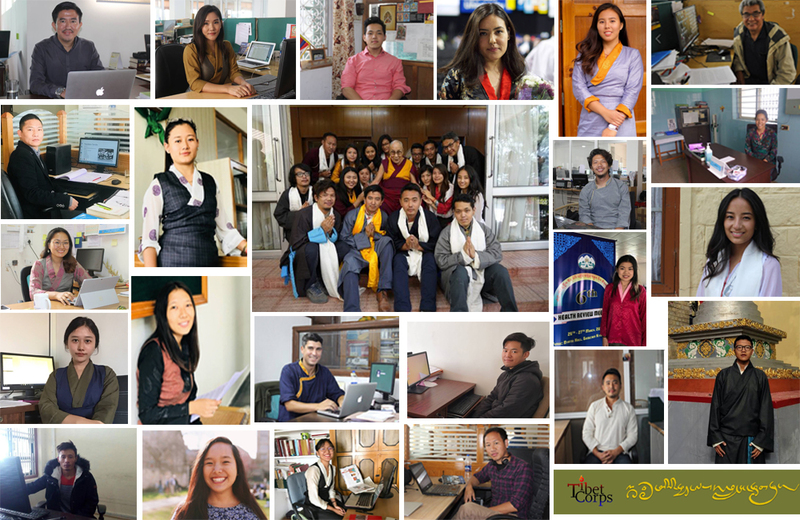 Dharamshala: Passionate, driven and civic-minded volunteers have contributed to making incredible projects take flight this year at the Central Tibetan Administration. 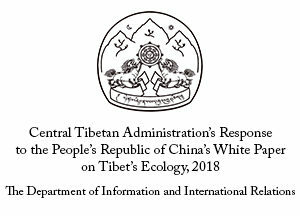 The number of Tibetan youths volunteering in CTA departments, healthcare and schools has not only increased in 2018 but nearly doubled compared to its previous year. Speaking exclusively to Tibet.net, Program officer of Tibet Corps Jigme Yangchen said this year the program received the highest number of volunteers since its inception in 2012. 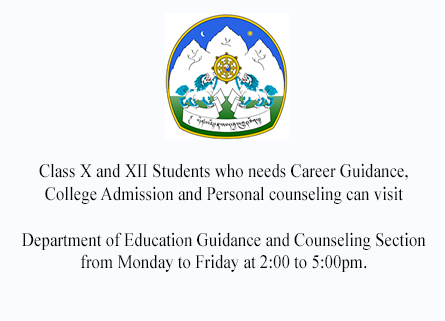 Tibet Corps is a volunteer program under the Central Tibetan Administration which offers platforms to Tibetan professionals, students, and retirees to serve the community through voluntary services. “From 2012 to 2017, the average number of volunteers in a year have been between 10 to 24. When the program first started in 2012, we received eight volunteers. In the subsequent years, the numbers remained at 11, 15, 22 and 24. 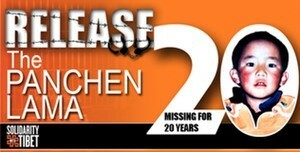 This year, 41 Tibetans youths have volunteered with us,” she said. They come from United States, India, Canada, Australia, Nepal, Switzerland and UK. 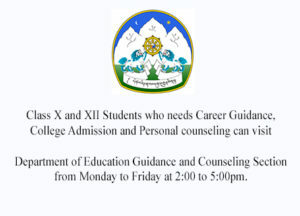 More and more youths opt for volunteer services in Gangchen Kyishong, the headquarters of the Central Tibetan Administration owing to the opportunities they get to contribute to the Tibetan cause by participating in the various innovative and developmental projects of CTA; at the same time, hone their professional skills in a real workforce environment. They find both professional and personal gratification. 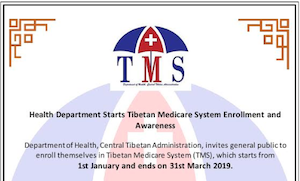 “This is is such platform where you can contribute to CTA through your knowledge and gain invaluable experience by working at the heart of your community,” Jigme said. 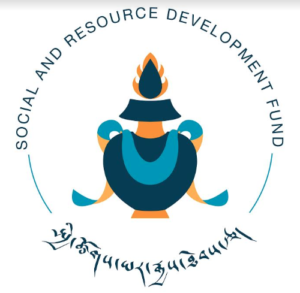 More recently, some volunteers have been actively involved in organising the Five Fifty Forums, drawing intensive research on Tibetan Rehabilitation Policy 2014 and spearheading awareness programs on Green book contribution. 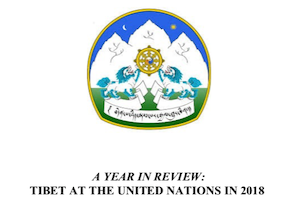 “Thesedays we receive more and more requests from departments seeking volunteers,” Jigme said. 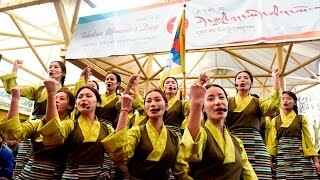 To know more about volunteering at Tibet Corps, visit Tibetcorps.org.